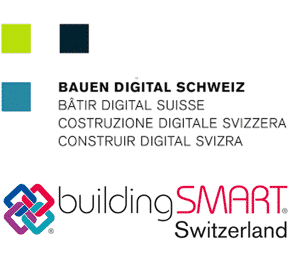 Professional Certification Program coordinator Mark Baldwin adds, 'it is important to emphasise that buildingSMART will not be delivering training itself. The Program exists to support and accredit training organisations to deliver approved courses.' buildingSMART will also provide an online qualification exam for individuals who have attended approved courses.